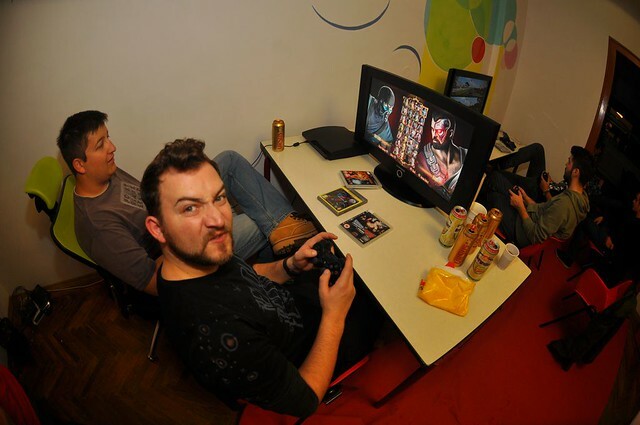 This entry was posted in eveniment, online games, publicitate gratuita and tagged Cluj Hub, Gaming Night Cluj, Mortal Kombat by .marius. Bookmark the permalink. Sunt televizoare aduse pentru eveniment, nu e monitorul meu standard.